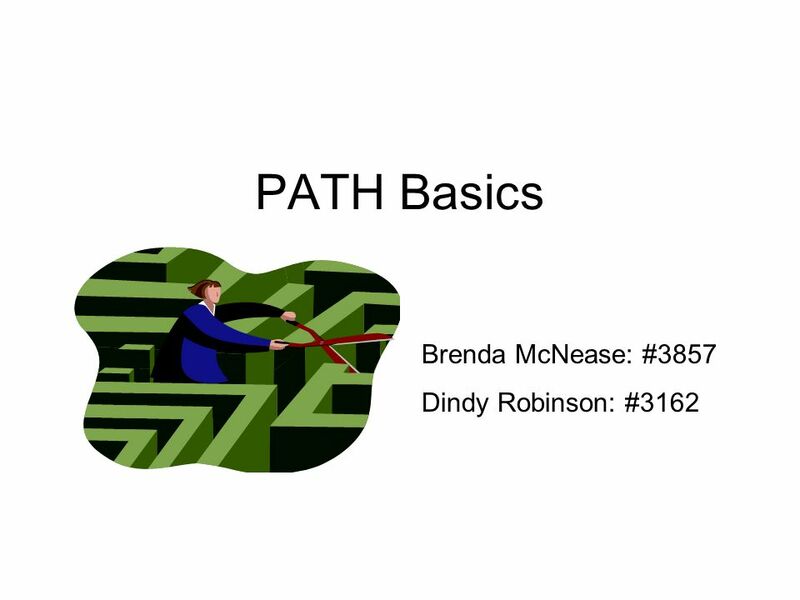 PATH Basics Brenda McNease: #3857 Dindy Robinson: #3162. 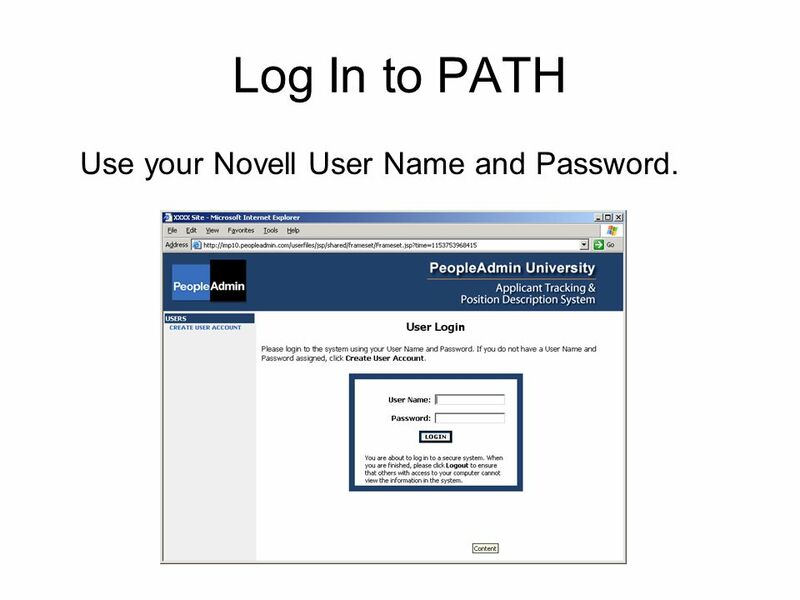 3 Log In to PATH Use your Novell User Name and Password. 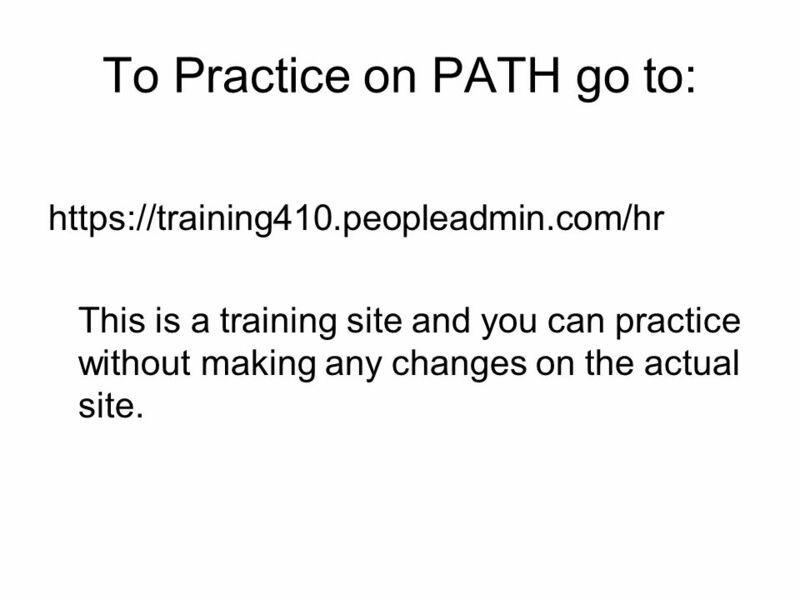 8 To Practice on PATH go to: https://training410.peopleadmin.com/hr This is a training site and you can practice without making any changes on the actual site. 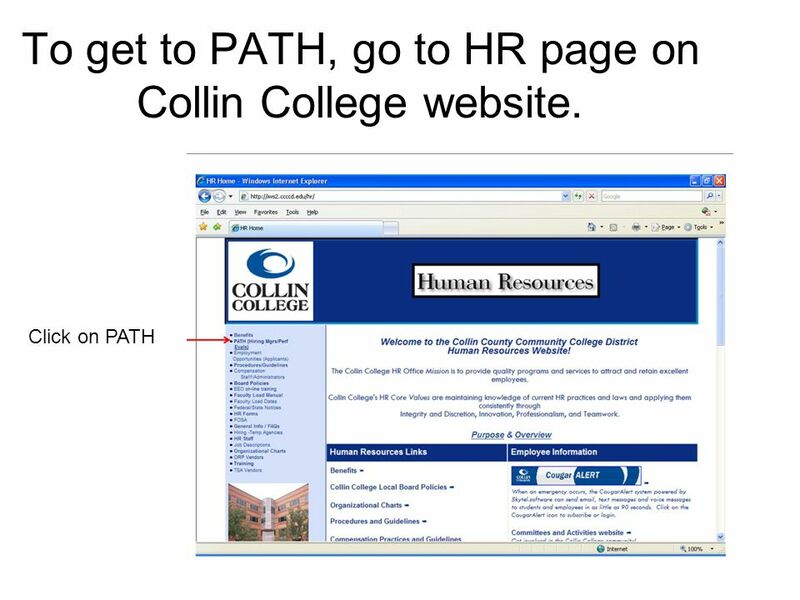 Download ppt "PATH Basics Brenda McNease: #3857 Dindy Robinson: #3162." Your Guide to Family Connection Welcome, Ms. Scasso! Your counselor has created an account for you on Family Connection, a website to help you plan for. To get to the moodle site the first thing you want to do is to go to the Great falls Public Schools Web site. Once you arrive here, you will want to click. WELCOME TO A NATIONAL DISABILITY INSTITUTE 30 SECOND TRAINING. 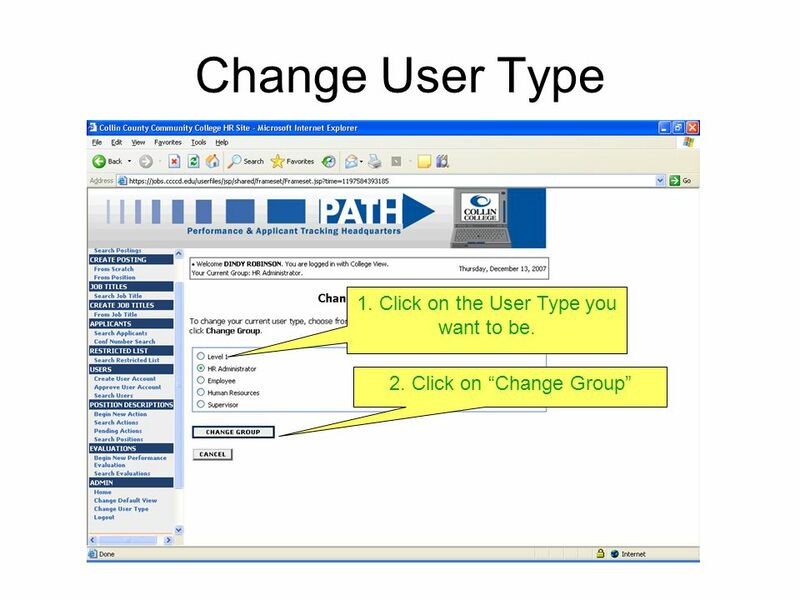 Student user guide Contents: 1.Logging in 2.Searching for a placement 3.Adding choices to your wish list 4.Changing your choices 5.Viewing the progress. 1.The purpose of this wiki website is for group collaboration. It is open to the people of MST and ELCAN to add content and share information. 2.Anyone. 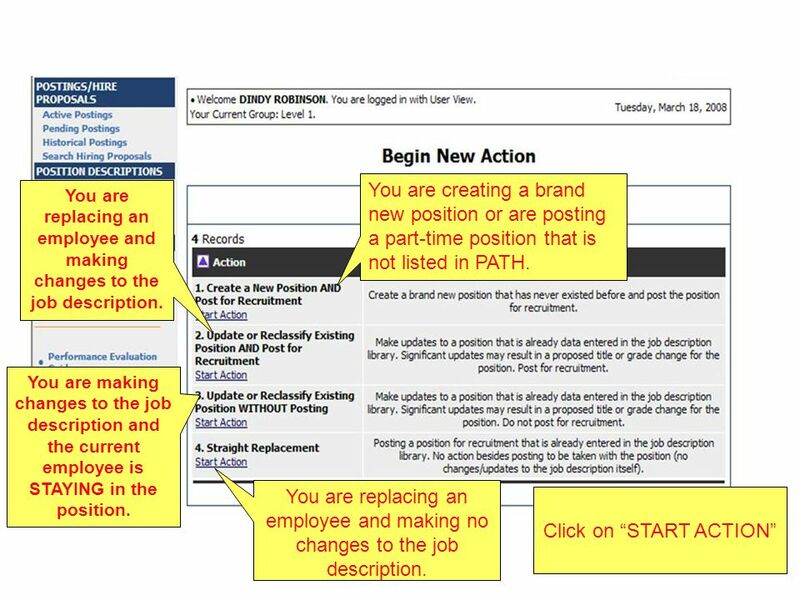 Goal Setting – SSRSB * The South Shore Regional School Board is now providing a web based employee portal for its employees. This portal will be. How to sign up for a KEYLIME affiliate link KEYLIME affiliate link. The Naviance Program What is Naviance?  A state-of-the-art college and career website  A new way to “talk” college  A new way to share ideas with. A Short Tutorial for Dandelion Confluence. In Confluence, you can do more than working with your collaborators on editing documents... Our system allows. BCS Schoolwires by Brenda Luther. User Name and Employee Password. Rooks, Process Analysis paragraph  Objective: –Enable students to write an outline and a Process Analysis paragraph  Materials –The nature of. 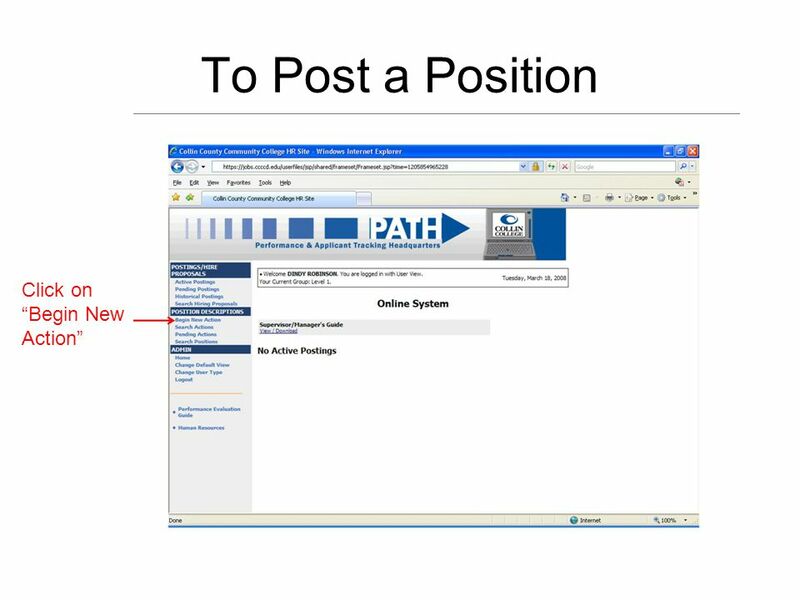 Prospective Student Login Current Process. go.carleton.edu/clearly. Facilitator: Employment System created by PeopleAdmin. ROOF – TECH’S PROJECT MANAGEMENT SOFTWARE HOMEOWNER SETUP GUIDE. Somerton Professional Development Department. 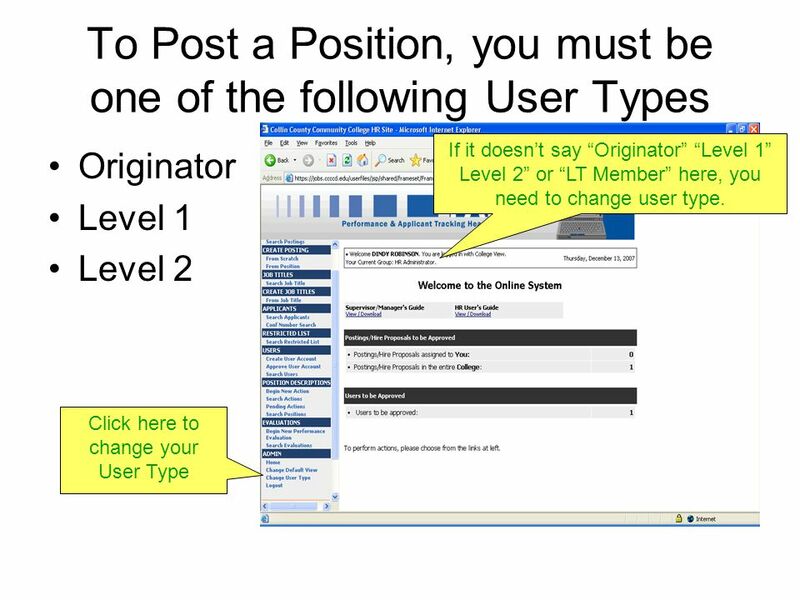 Objectives Learn how to: ·Log in and navigate Course Wizard ·register for a course ·drop a course. ·download.